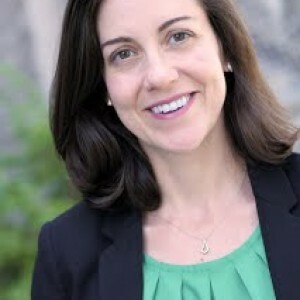 Emily Thorson is an assistant professor of political science at Syracuse University. Previously, she was an assistant professor at Boston College and George Washington University. Emily's research traces how political information and misinformation reaches citizens (through traditional and new forms of media) and how this information shapes their attitudes and behavior.